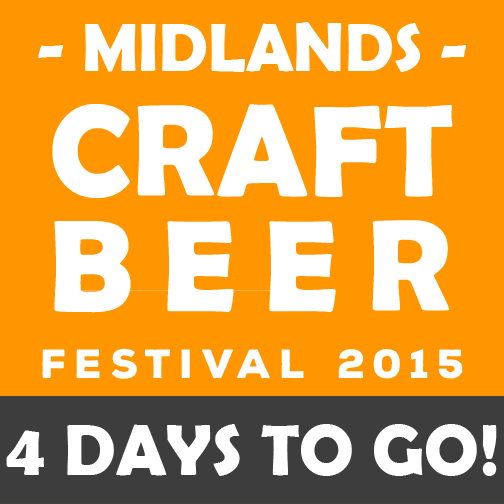 The Final Countdown to #MCBF15 | Simon Says… You really should drink this! There’s a lot of talk this week on the interwebs about the Great British Beer Festival but for me, the really exciting festival is happening this Sunday in Moate! We are at the final planning stage and just yesterday the Snacktastic Food Company was added to the line up. This local company will be supplying nibbles to accompany the beer and cider. Looking forward to seeing you all there. Sláinte! 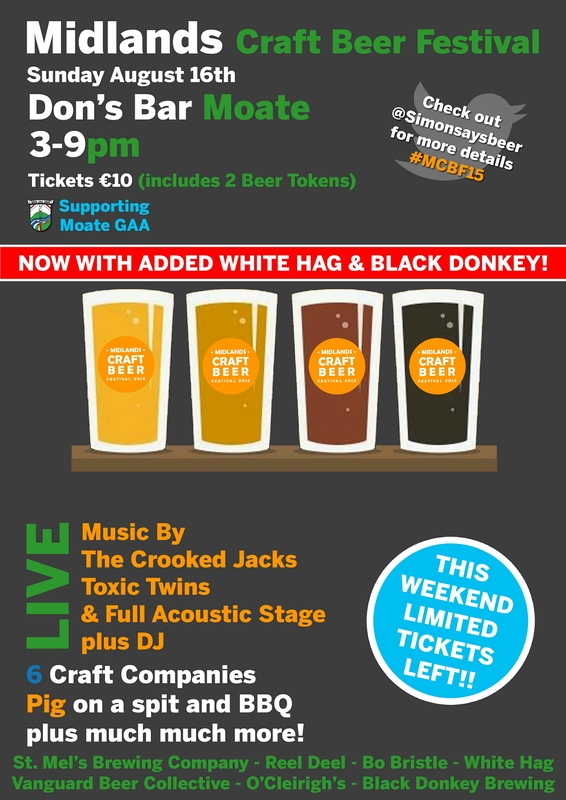 This entry was posted in Uncategorized and tagged Beer, beer festivals, GAA, irish craft breweries, Moate. Bookmark the permalink.